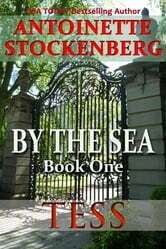 In the tradition of Upstairs, Downstairs and Downton Abbey, BY THE SEA is a four-book saga that sweeps from the Gilded Age through the Roaring Twenties Gatsby era and then to the Great Depression, culminating after nearly a century in a last hurrah for Newport, Rhode Island, wealthy and alluring "City by the Sea." Set against a backdrop of mansions, yachts, and new money, the novel traces the trials and adventures of three families from three different classes. Book One: TESS. 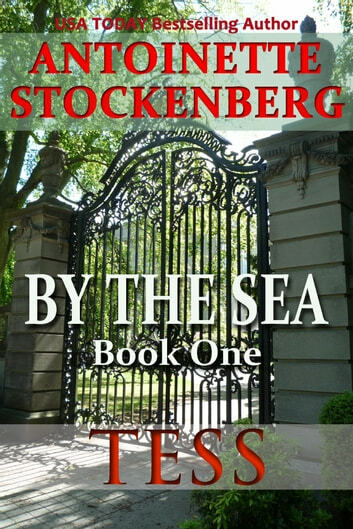 From the wild decadence of late nineteenth-century Newport comes the tale of Tess Moran, a beautiful Irish housemaid in one of the grand summer "cottages," who makes a dark bargain with a man of commanding wealth — and falls in love in the bargain.